Hey everyone! 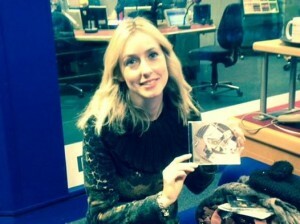 thank you so much to all who have bought the Christmas single. It’s exciting that ‘St Benedict’s Christmas Fair’ has been featured on many festive playlists. 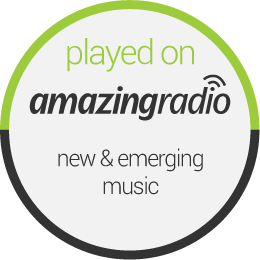 This weekend it was included on Amazing Radio’s The Front Porch’s Christmas Special. Listen again here . It’s also included in the Folkcast Christmas Selection Box and International Americana Music Show Festive special. Thanks also to Wrecking Ball, W21, Chris Country, Folkspot, Keeping it Country, BBC Radio Norfolk, Future Radio, Clare Morris Fm and any I’ve forgotten! to all the radio shows and DJ’s that have interviewed me and played the single, the support means such a lot! Huge thanks also to Mustard TV for coming down to my headline show at The Bicycle Shop. 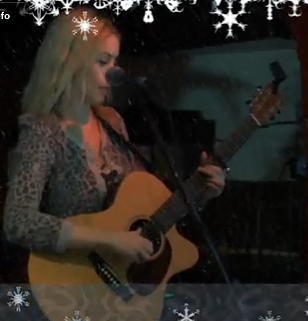 My recent performance is available to watch on demand for a few days (pics above). Singing a Christmas classic at the end of Part 3! Watch online here. Thanks so much to everyone who came along to the Christmas show, bought the special Christmas EP, and for making it such a lovely evening (and also for the great singalong!). 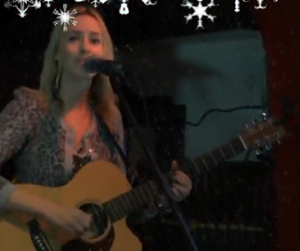 Here’s an interview I did before the gig about my Christmas single release. 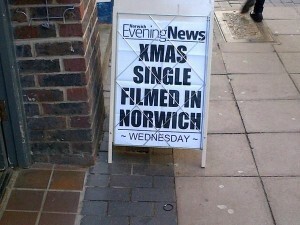 Huge thanks to David at EDP 24. 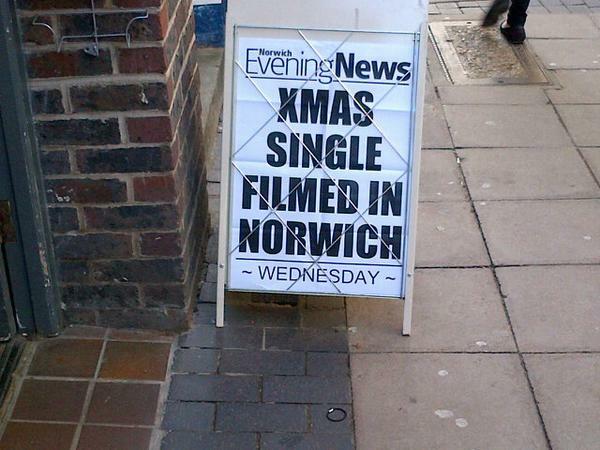 The single even made the news headlines, see above! 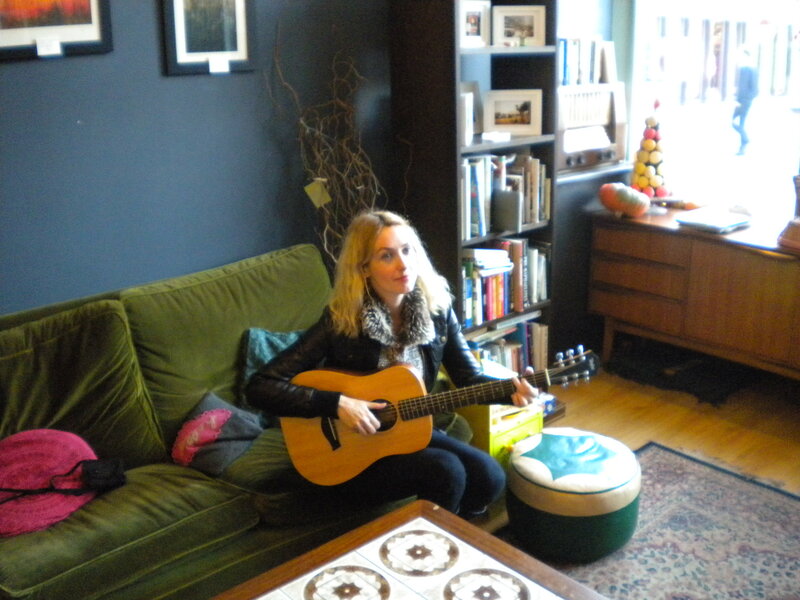 Here’s an unplugged acoustic cover of a stunning Joni Mitchell song. 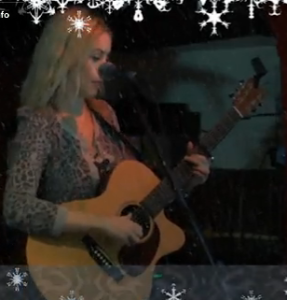 I enjoyed performing it at the Christmas gig and a live version appears on my Christmas EP. You can also download the live version here. Another unplugged performance. 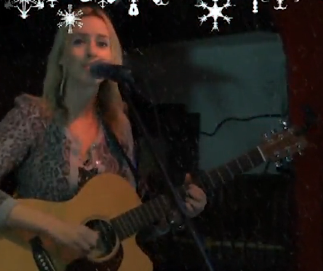 Original seasonal song ‘New Year’s Day’ which features on the Christmas EP.